At Restore, we offer a comprehensive array of injectables, such as BOTOX/Dysport, Restylane products and Juvederm ® products to help enhance your appearance with beautiful results. 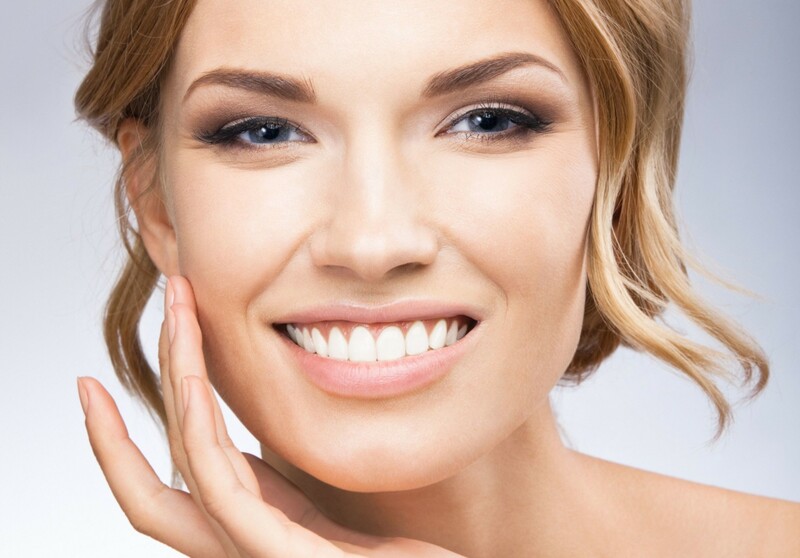 Whether you are looking to smooth out fine lines and wrinkles or add volume and definition to facial features such as the lips and cheeks, these nonsurgical treatments can greatly enhance your appearance with no downtime. Depending on the filler used, the effect can last 6-24 months. Touch ups, when required, are usually much less extensive Many of our cosmetic injectable treatments can be performed over your lunch hour – most patients resume normal daily activities right after treatment!